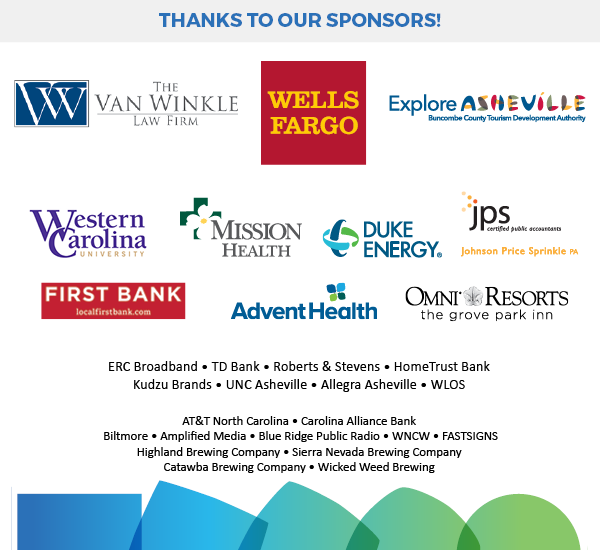 Presented by The Van Winkle Law Firm, Wells Fargo and Buncombe County Tourism Development Authority, the Annual Meeting of the Asheville Area Chamber of Commerce is the largest corporate event of the year. Join us for an evening of celebration highlighting business successes of the past year and honoring outstanding business leaders along with an inspiring keynote address. It’s an honor to celebrate our members accomplishments and contributions to the Asheville community with our annual leadership awards. 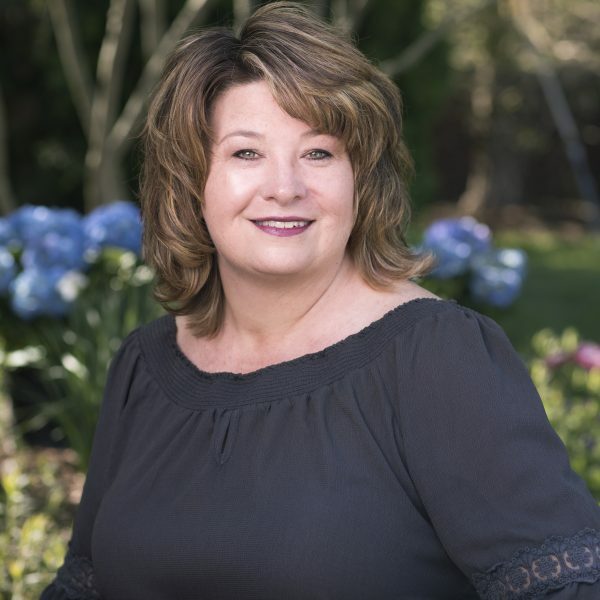 These awards, sponsored by HomeTrust Bank, recognize two individuals who clearly reflect quality and dedication to the operation of business in the Asheville area and provide leadership accomplishments including innovation, initiative and civic responsiveness. One award is given to an individual from a company with under 15 employees; the other is given to an individual at a company with 16-50 employees. The Family Business of the Year Award, sponsored by UNC Asheville Family Business Forum, recognizes a family-owned business for their contributions to the community and success as a family-owned enterprise. Self-nominations accepted. This Public Service Award, sponsored by First Bank, recognizes an individual for their outstanding contribution to the community through involvement, service or motivation to improving the quality of life for the citizens of Buncombe County. This award, sponsored by Roberts & Stevens recognizes a Chamber member who has given of his or her time and talents beyond the call of duty in volunteer efforts with the Chamber. A native of Australia, Garry served in advisory roles for the Australian Marketing Institute and the Australian Automotive Aftermarket Association. Currently, he serves as a member of the board of governors of The San Diego Foundation, and the University of San Diego’s School of Business Administration. Garry is an adjunct professor at the University of San Diego where he teaches leadership development, talent management, and succession planning in the Master of Science in Executive Leadership program. In 2009, he co-authored a book with Ken Blanchard outlining his effective leadership techniques, titled “Helping People Win at Work: A Business Philosophy called ‘Don’t Mark My Paper, Help Me Get an A.’ ” Garry holds a certificate in Modern Retailing and wholesale distribution and a Master of Science in Executive Leadership from the University of San Diego.